Our latest episode features Lisa Ma, an event coordinator with Networx Brisbane and Iceberg Events. Ronsley’s talk with Lisa this week covers everything from what makes a good networking event to what it’s like being in a first-generation immigrant family. 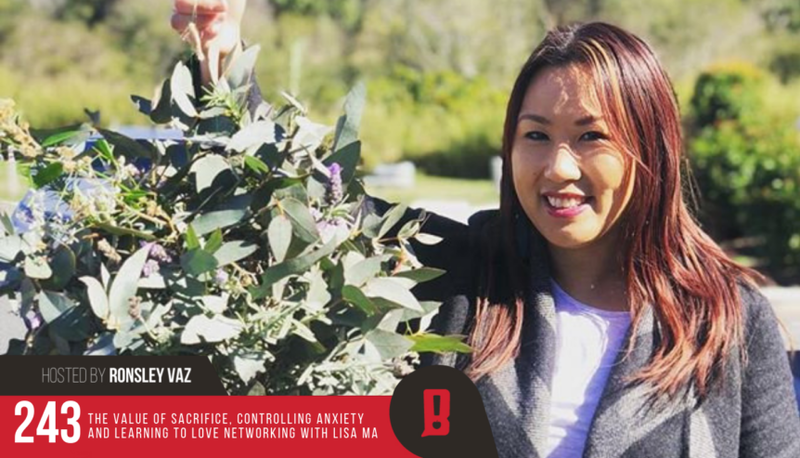 Lisa had a lot of enlightening things to say about her work managing large-scale events and how she had learned to find her inner peace throughout the years.